BeefEater is a well-known manufacturer of the range of equipment related to outdoor cooking. We have 4 rare manuals related to this company . 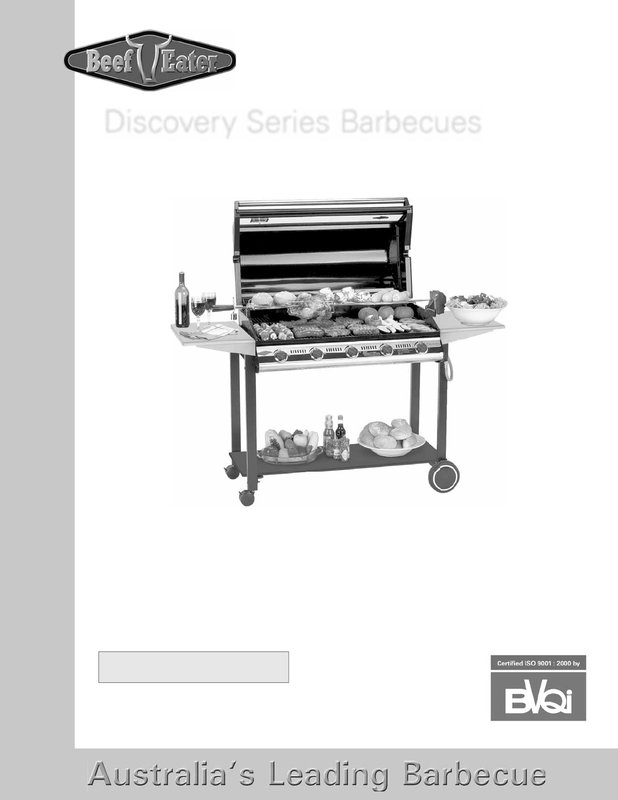 Now you're reading a user guide for BeefEater Charcoal Grill Discovery Series.